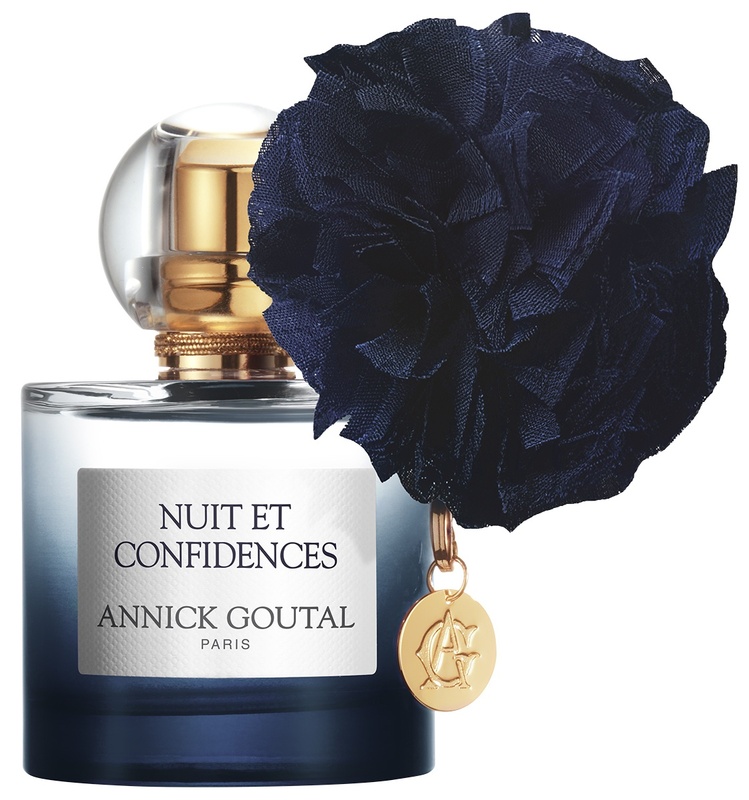 In a follow up to the sweet chili fireworks of Tenue de Soirée, the new entrant in the Oiseaux de Nuit collection, Nuits et Confidences, sets the scene in a sumptuous gala evening in Paris. Imagine the formal grandeur of red velvet gowns, glittering ballroom lights, and the hushed excitement of a rendezvous with a masked stranger after midnight. The topnotes are spicy and vibrant with a crackling pepper and citrus duo, which give the fragrance a boozy feel, akin to a crème brulee doused in vodka and set on fire. 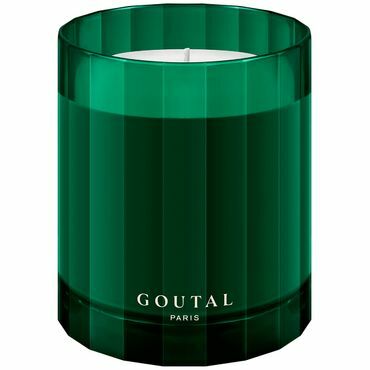 This leads into a heart of plummy white flowers over a long, golden oriental drydown of smoky incense, balsam, and a rich, ambery vanilla. 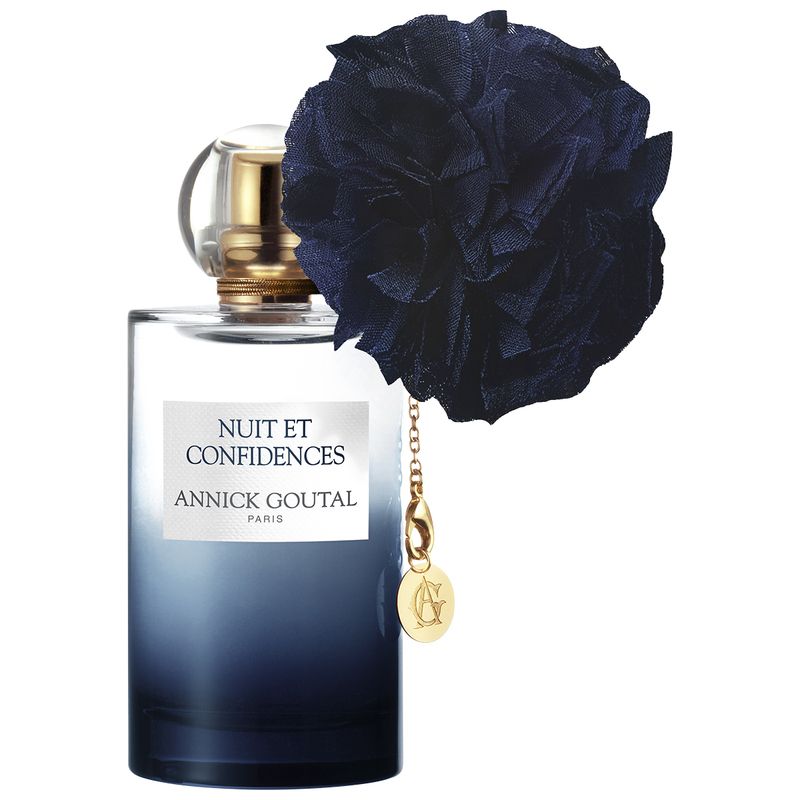 Both flirtatious and sensuous, this is surely the scent to wear when on a grand night out.